During the Birthday Weekend there was a Dedication of "Mike Snively Way", a thoroughfare dedicated in memory of our beloved classmate. Click HERE for photos. Also, the class has purchased a marker that has been placed in the new Main Street Park in downtown Waynesboro. Click HERE for a photo. of Growth Since High School. NEW! A Gallery of photos from "Visiting Melih in Istanbul in 2015". Check out our "Celebrations" link on the menu at left. Click the Committee Members link at the left, for a photo of the committee members. 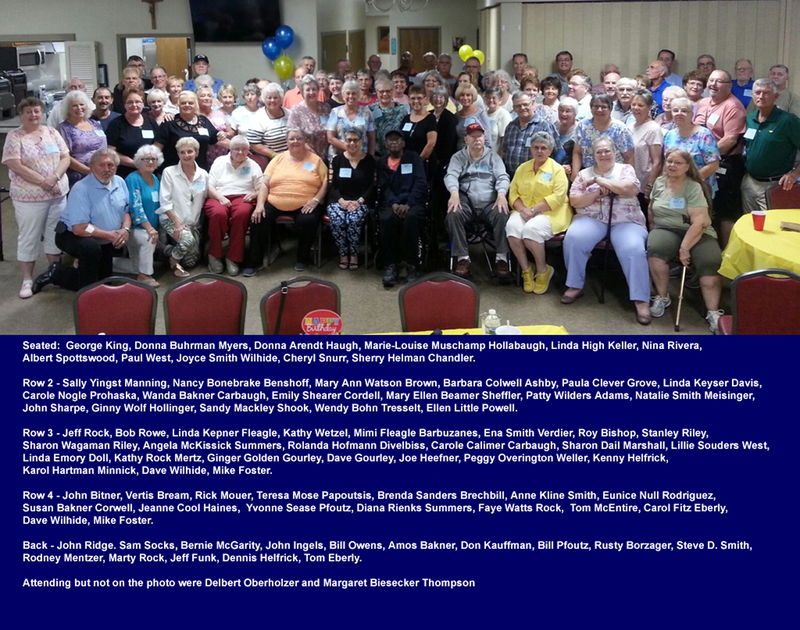 We have the group photos from all our reunions online, now. Use the new "Past Reunion Photos" menu link on the left. 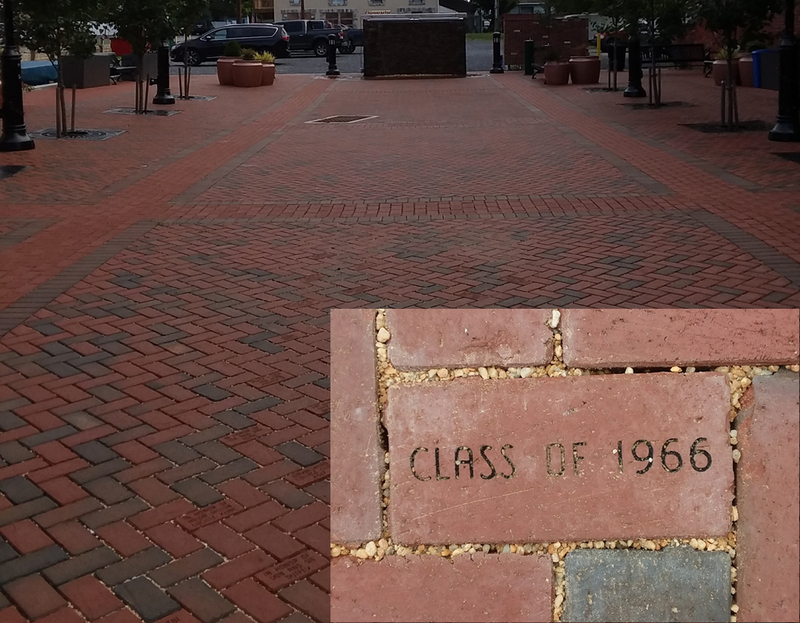 See The Class of 1966 contribution to the "Paving the Way" Fundraiser. Our paver is part of the entrance to the Charles "Rip" Engle Sports Complex behind the High School -- Click HERE. We have also posted photos HERE showing the WASH Hall of Honor, and the nameplates honoring the members of the Class of 1966. Our former Exchange Student from Turkey, Melih, recently visited Waynesboro. He was on his way to Ann Arbor, Michigan to attend his son's college graduation. While in town, he visited with Mrs. Bushman, and then stopped by the home of Lynn MacBride, who lives near Sally Manning. We have a small gallery of photos of Melih and friends while in Waynesboro. Click HERE.